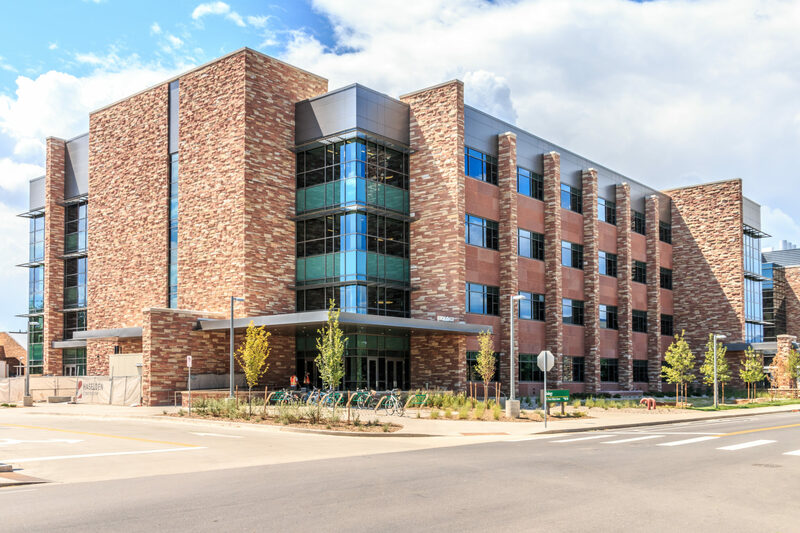 CSU Biology building was a Design/Build project, that is a four (4) Story Lab Building plus Basement. 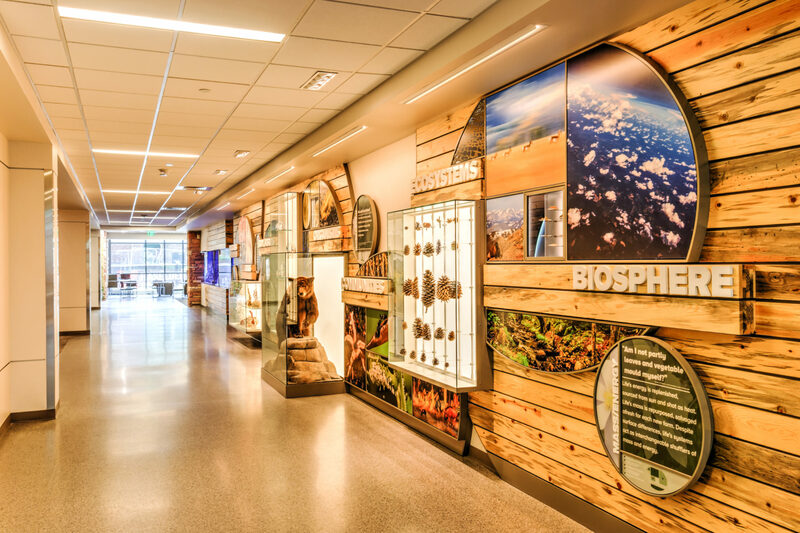 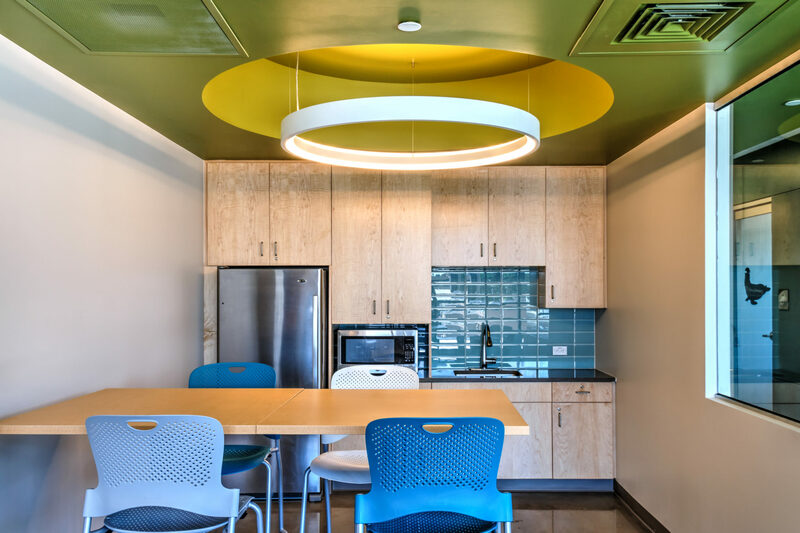 The Project included the construction of a new biology laboratory, research and teaching facility for Colorado State University’s College of Natural Sciences. 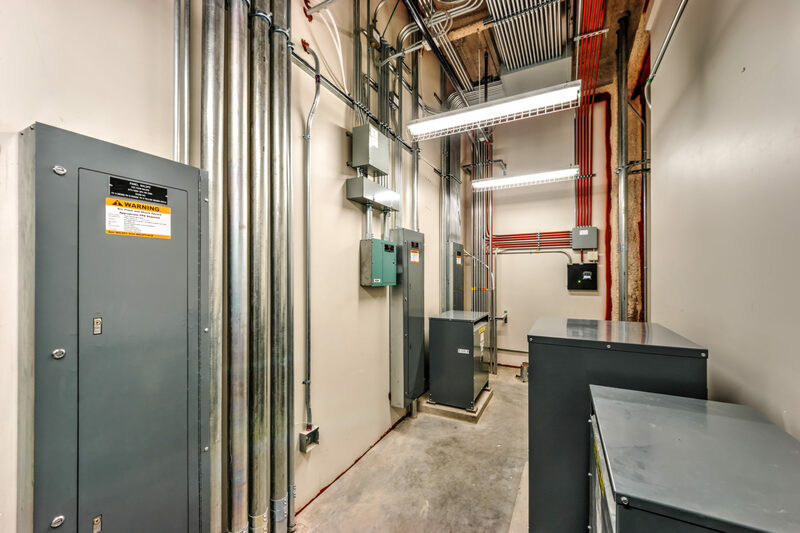 The Project is located on the CSU campus Fort Collins and it is a four-story 134,482 sq ft building with a partial basement. 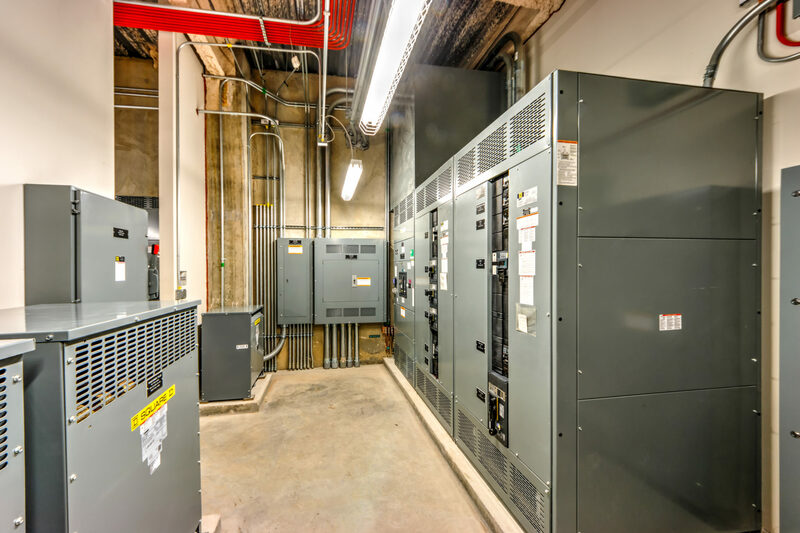 The building encompassed over 60 unique fixture types with Ludvik Electric providing and installing the Lighting Control System, Telecom/Data and Audio-visual pathways, Fire Alarm System, 800 MHz First Responder System and Lightning Protection System.